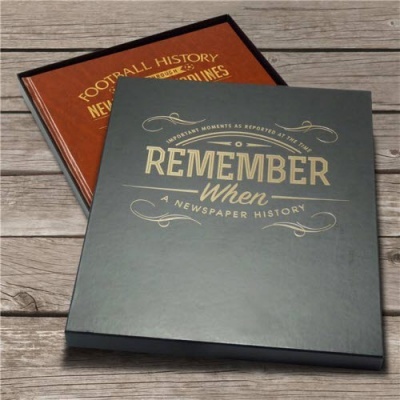 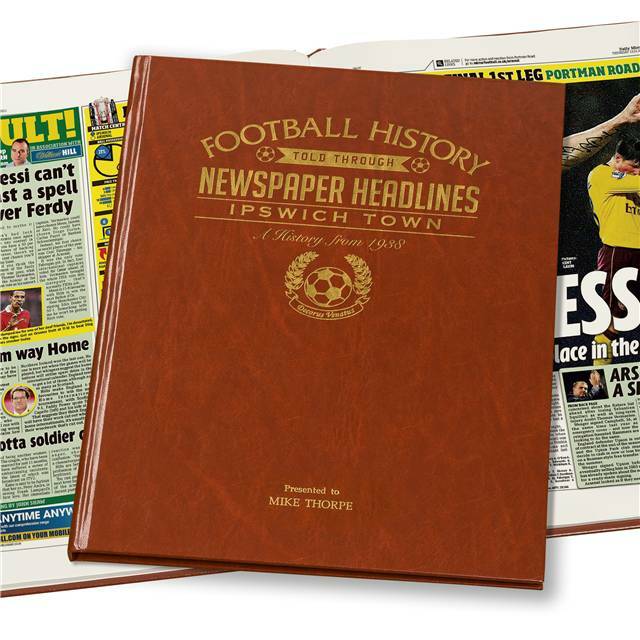 This historic football book makes an ideal and unique football gift for any Ipswich fan. 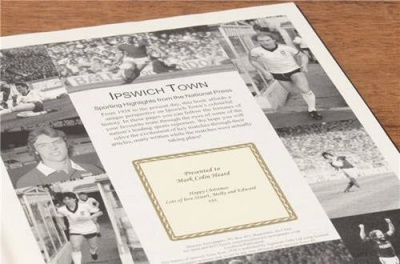 The book covers Ipswich Town's history over the last century, featuring famous League and Cup wins, the memorable games, and the stars past and present. 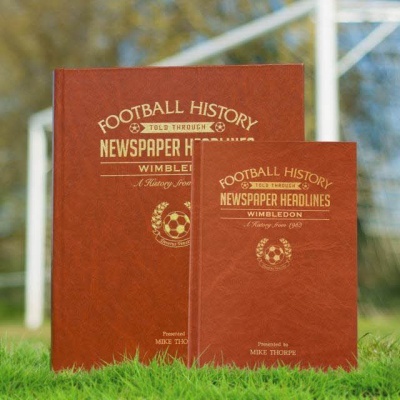 The football clubs history is seen through the eyes of newspaper reporters who were present at the games at the time. 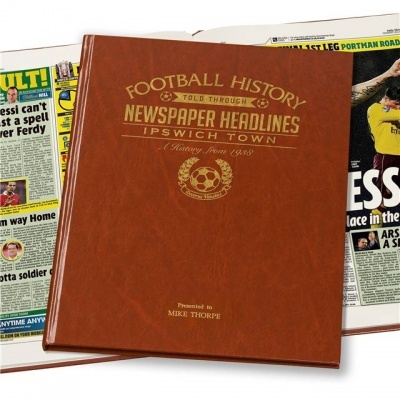 A superb gift and must have for all Ipswich fans.